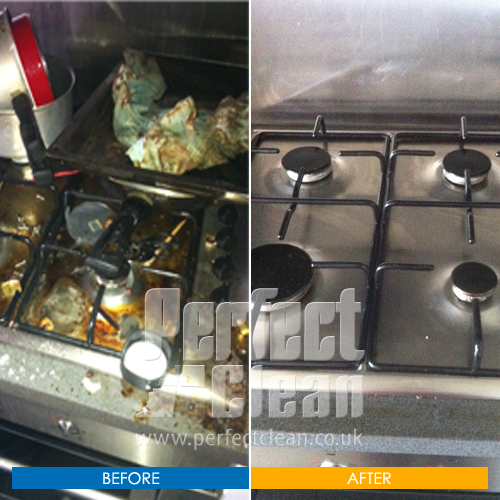 PerfectCleaning.co.uk also provides you with selected information about our documents and website changes in our email newsletter. This free service is sent to registered users and provides the option of opting out of receiving these by 1-click opt out on the bottom of each email. PerfectCleaning.co.uk takes all reasonable steps to ensure the security of our system allows you to access your information at any time to keep it accurate and up to date. Any information which we hold for you is stored on secure servers that are protected in controlled facilities. In addition, our employees and the contractors who provide services related to our information systems are obliged to respect the confidentiality of any personal information held by PerfectCleaning.co.uk. However, PerfectCleaning.co.uk will not be held responsible for events arising from unauthorised access of your personal information. You can also play an important role in keeping your personal information secure, by maintaining the confidentiality of any password and accounts used on the PerfectCleaning.co.uk site. 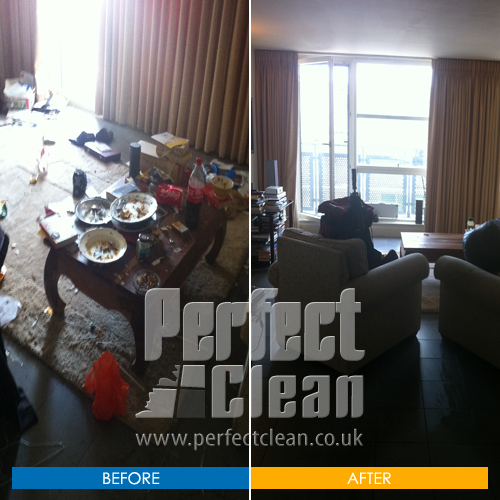 PerfectCleaning.co.uk does not collect information that identifies you personally. 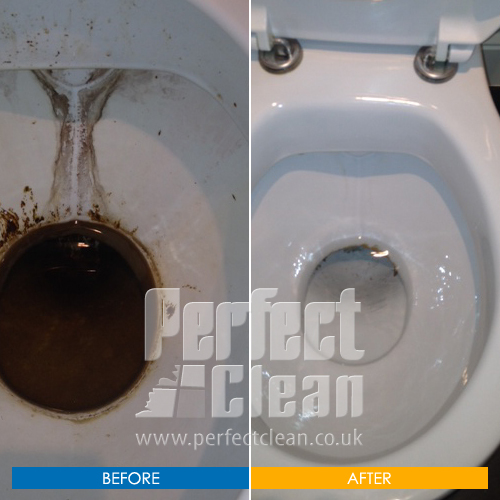 If however, you become a PerfectCleaning.co.uk regular user, we will store your information you are able to change and update your registered profile at any time. Should you require assistance removing your details from our data base, this can be done by forwarding an email to: admin@PerfectCleaning.co.uk. There may be instances when you are asked to provide us with information that could be used to identify or contact you, such as your name, address, email address, credit card information and telephone number. This may occur if you choose to take out a service plan with us or ask for a quote, or if you engage with surveys, promotional materials and other site features. We will treat this information as personal data and treat it in accordance with relevant laws. Please do not submit this information or provide it to us if you do not want your personal information processed by Perfect Cleaning Ltd. Please note that any information you pass to us may be processed by organisations outside of the European Economic Area, although it will be held in line with UK data protection requirements. By communicating electronically with us, you confirm that you agree to and acknowledge our processing of personal data in this manner. In some instances you may provide comments to us regarding our services. These comments may be displayed on our website to other users, if you do not wish for your comments to be displayed please email admin@PerfectCleaning.co.uk. and we will remove your comments. 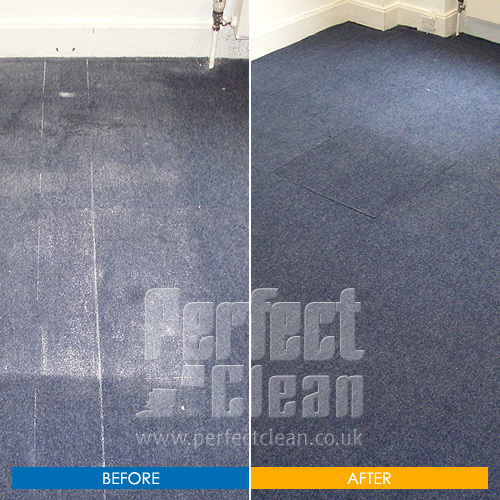 From time to time, PerfectCleaning.co.uk may review and update its privacy statement. Revised versions will be updated on the website.